Gamesa Energy Australia developed a 60-turbine wind farm located south of Crookwell on both sides of the Crookwell-Goulbourn Road. As Principal Landscape Architect with URS, Noel Corkery was responsible for preparation of the visual assessment component of the project EIS. Approval for development of the wind farm was issued by the NSW State Government following a number of modifications to the initial design. was constructed together with overhead power lines connected to the transmission lines that run through the site and form part of the regional electricity grid. 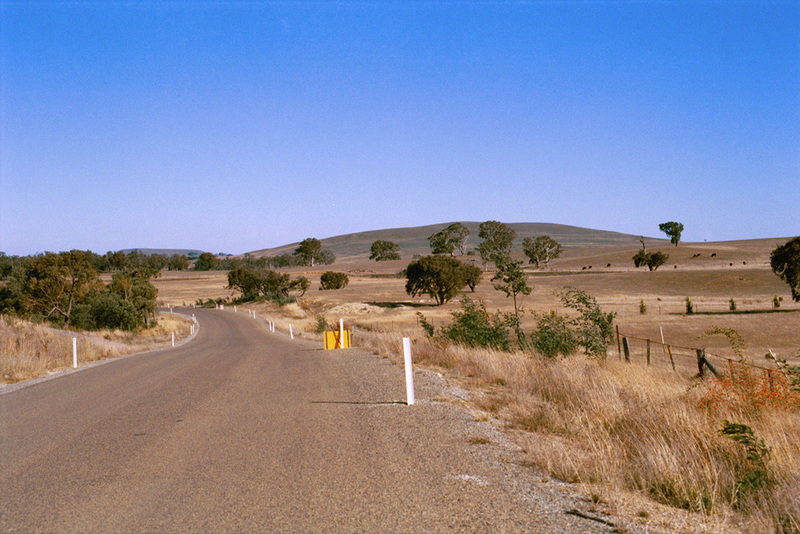 particularly along the Crookwell-Goulbourn Road. A range of measures were identified to mitigate the potential visual impact, which included screen planting at individual homesteads as well as sensitive design of construction access roads to minimise cut and fill slopes on the visually open landscape.